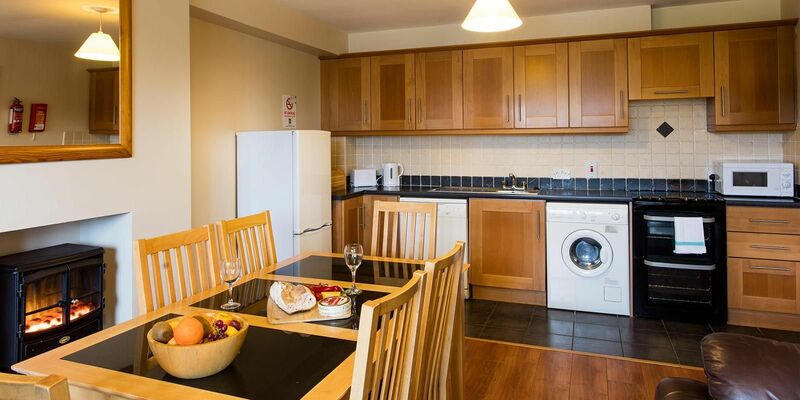 Need a Holiday Home to rent in Cork, we offer a choice of 3 or 4-bedroom options! Our three bedroon and four bedroom self-catering Holiday Homes are situated on the coastline near Youghal, in the South of Ireland. 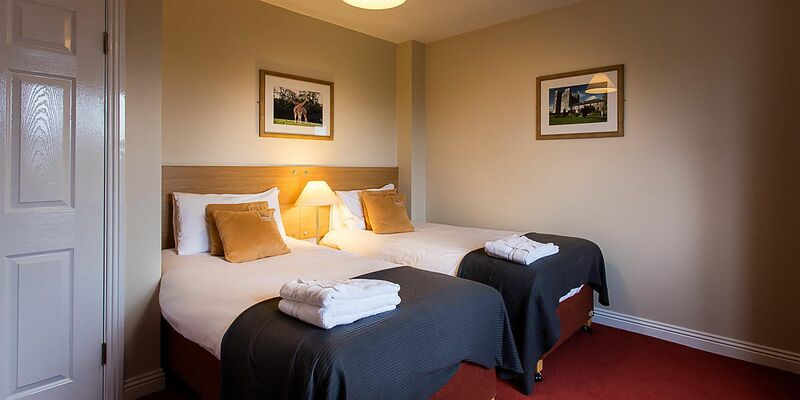 Guests staying in our self-catering cottages have free use of the Club Vitae Leisure Centre and can avail of all the hotel facilities too! Holiday Homes to rent on the beach... stay for a few days or longer! The houses are 2 storey and consist of 3 or 4 bedrooms, sleeping up to 6 people. 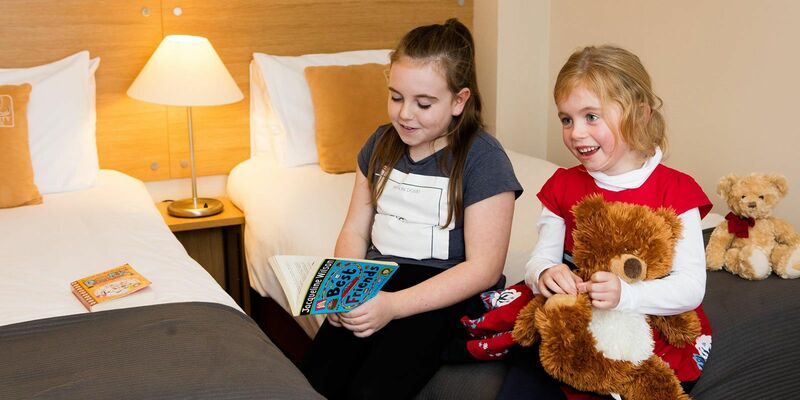 Some of our Holiday Homes have an additional single guest rooms, allowing the house to sleep 7. 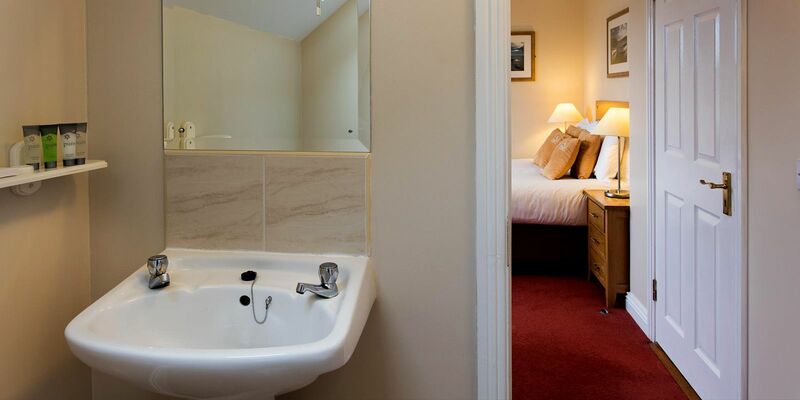 The accommodation includes a large sitting/dining room open plan area with multi-channel TV and fully equipped kitchen. We provide the following facilities for all your self catering needs: fridge with ice box, washing machine, cooker, dish washer and microwave. Cooking utensils & crockery are included. 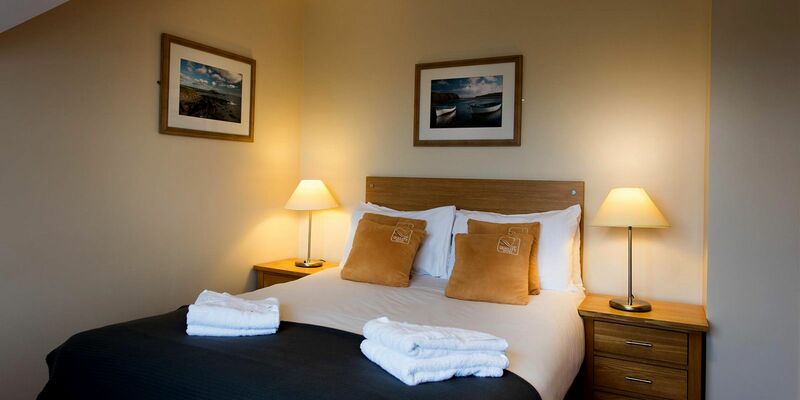 Our Holiday homes will be fully serviced for your arrival. Bedroom No.4 is upstairs and is a single room (additional charge for 4th room). All houses have free car parking & open plan green areas. Electricity is included - and storage heater. A limited number of Hairdryers DVD player are available. Booking is essential. Free mini service for guests staying over 3 days. Cots, high chairs can be requested in advance of your stay. One cot or high chair is complimentary with each booking. Additional charges of €10 apply for subsequent items. Please note for Health & Safety reasons we do not supply condiments in our Holiday Homes. Tea/Coffee is not supplied - however if you require a welcome tray on arrival, this can be arranged directly at the hotel at a minimal cost. Tea-towels / washing up liquid / washing powder are not supplied. 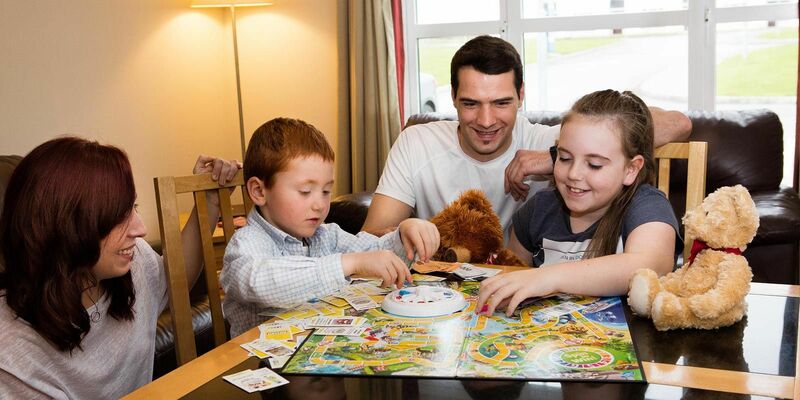 Staying in our self-catering Holiday Homes you can also avail of all our hotel facilities!